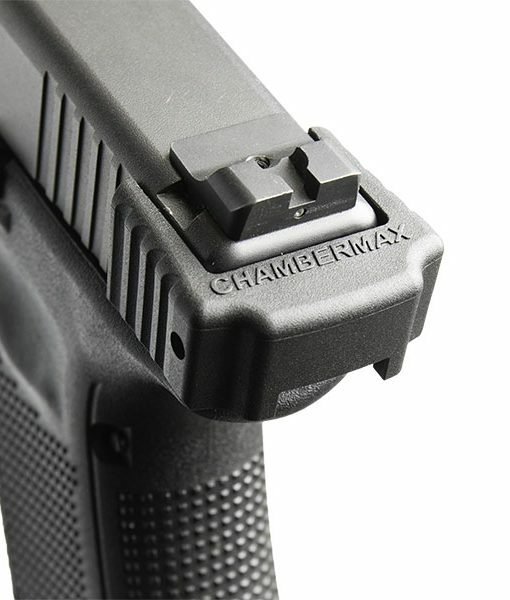 Chambermax TA-1 for Glock handguns models 17, 17L, 19, 22, 23, 24, 26, 27, 31, 32, 33, 34, 35. Also fits the 30S. 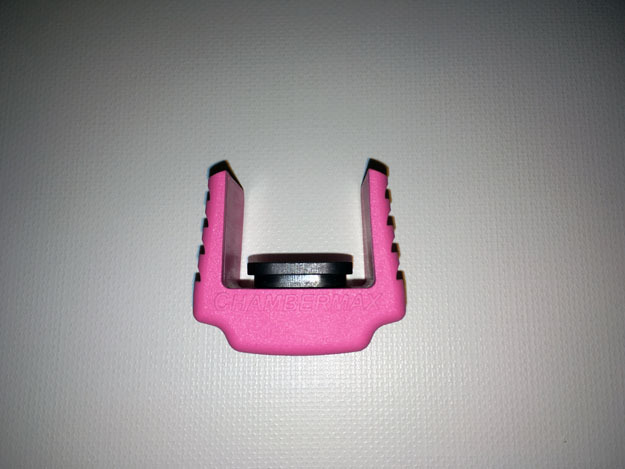 Not for Glocks with single stack magazines such as the 42 or 43, or those chambered in .45 caliber. 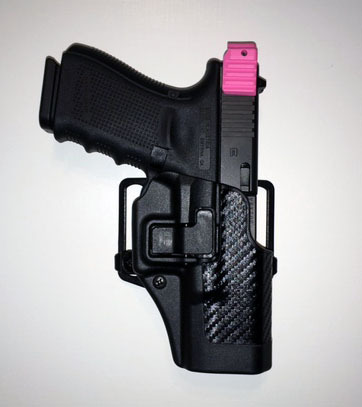 Please be sure to select your desired TA-1 color and your generation of Glock below. 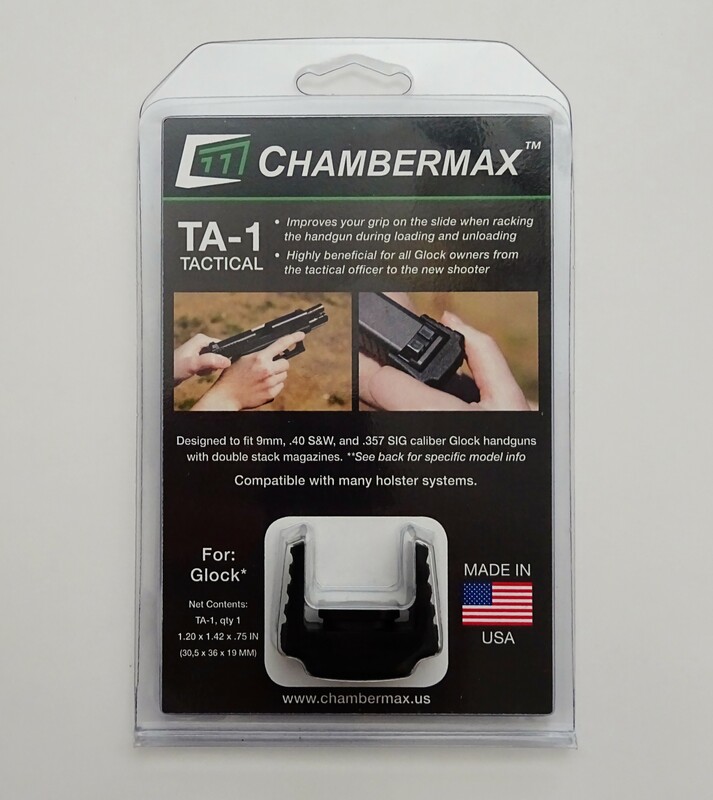 Chambermax TA-1 manufactured in the USA from reinforced plastic, aluminum, and stainless steel. US 9,328,991, D791,903 and other patents pending. 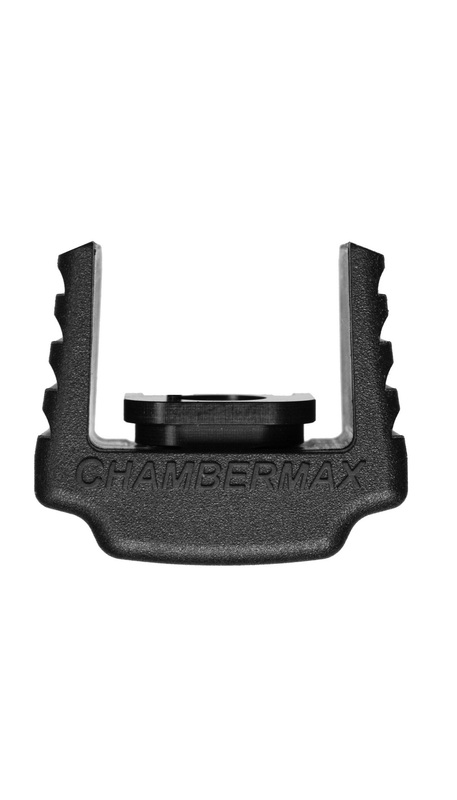 Chambermax products are for US domestic sale only and are prohibited from export in accordance with (ITAR)(22 CFR 120 through 130). Chambermax L.L.C. is not affiliated with Glock Ges.m.b.H, Glock Inc., or any of their affiliates or subsidiaries. 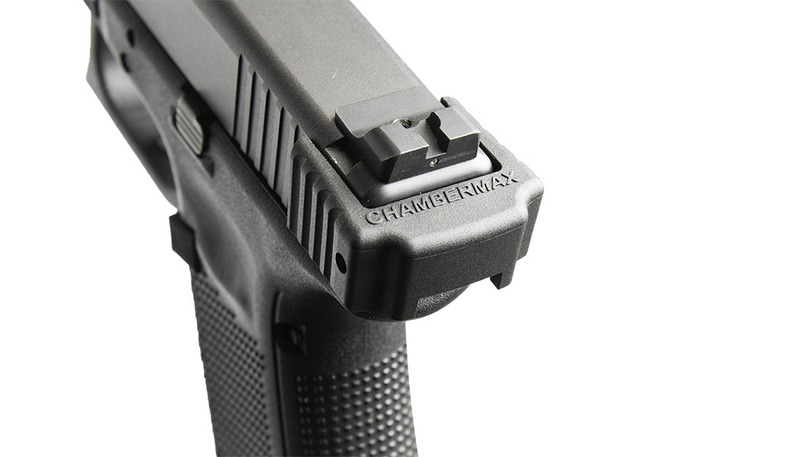 Chambermax products are for US domestic sale only and are prohibited from export in accordance with (ITAR) (22 CFR 120 through 130). 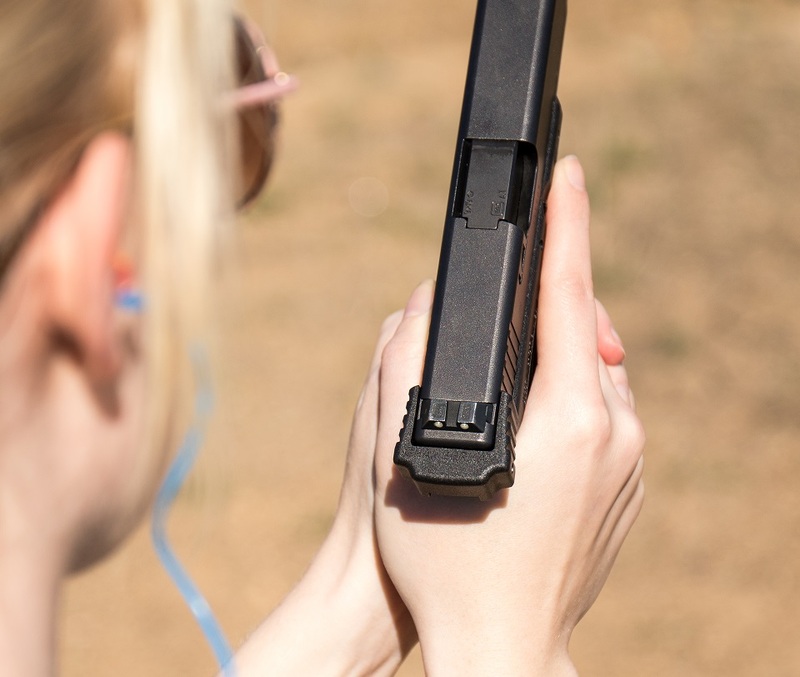 GLOCK is a registered trademark of Glock, Inc.